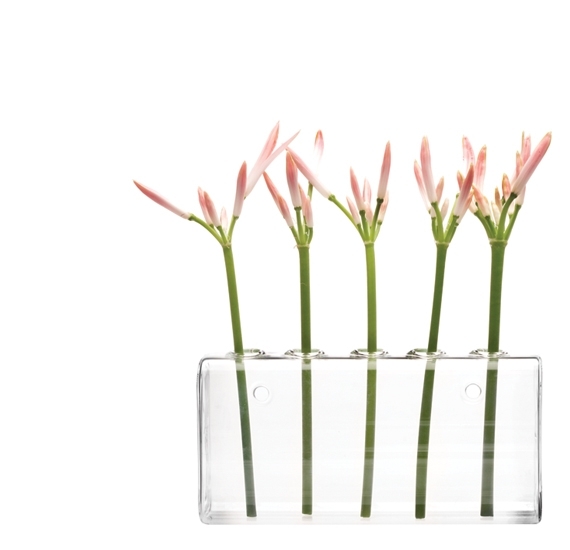 For Mothers who love fresh flowers, give her displays to show them off. 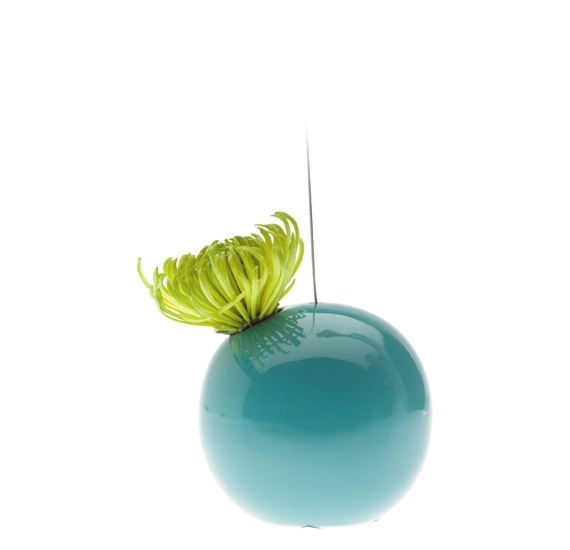 Since 2004, Chive has consistently delivered fresh and innovative designs to showcase the individual beauty of the flower. 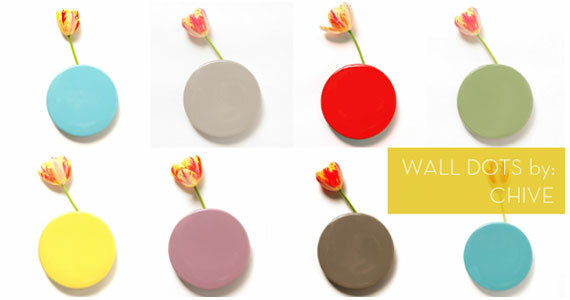 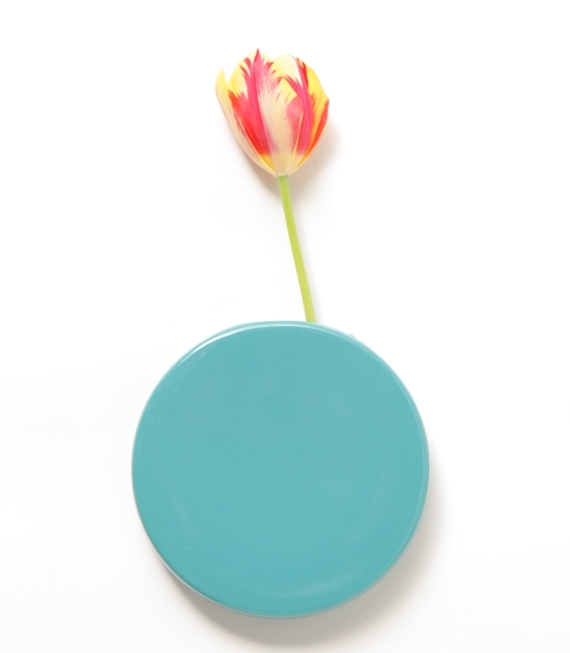 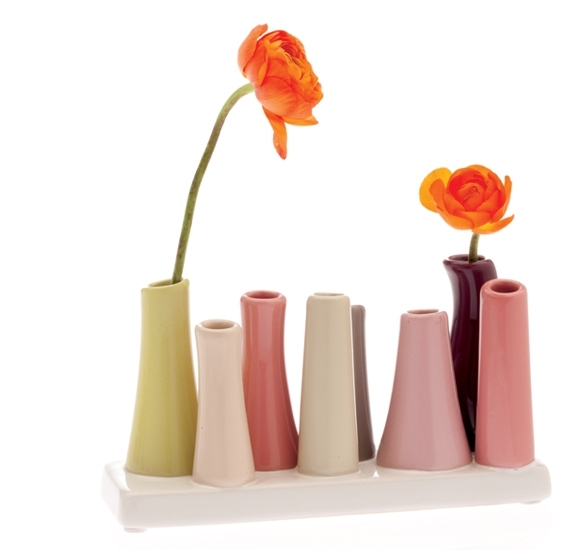 Chive vases easily compliment any setting, from the most traditional to the most contemporary.